ISPRA is a public research body established by the Law 133/2008. It is organized in three Departmens and seven National Centers. 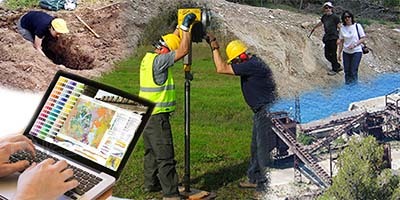 The Department for the Geological Survey of Italy is organized in two Services and five Technical Areas, with the mandate (established by Law 152/2006): to collect, elaborate, archive and disseminate geological data; to perform geological research studies focused on the physical environment and natural risks; to produce and update the geological and geothematic map of Italy. 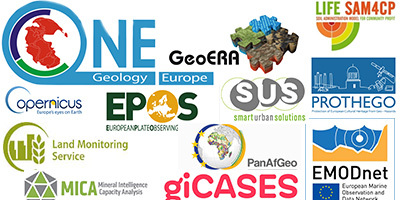 ISPRA through the Geological Survey of Italy participates in several projects financed by European Union Programmes relating to research and development, information sharing, training and capacity building programs,international initiatives, in several Earth science topics. 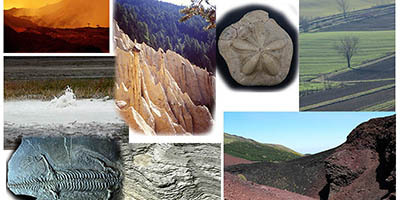 The Geological Survey of Italy produces numerous editorial series collecting scientific papers focused in different geological topics. 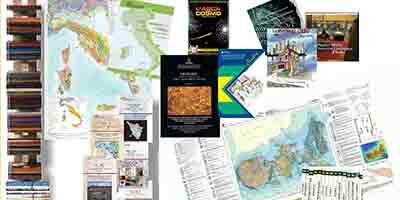 Furthermore, the Survey has published several geological and geothematic maps. Below are listed all these publications available for sale and/or for download. 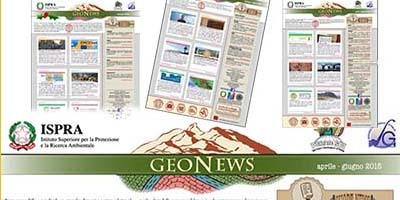 From this section you can access the archive of news and events of interest of Earth sciences world. 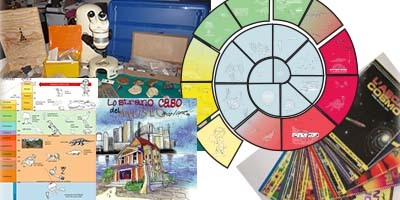 From this section you can learn more about dissemination activities to increase public awareness on Earth Sciences.